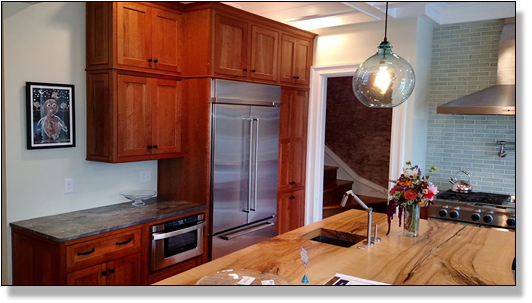 Our licensed and insured contractors are fully equipped to turn your dream kitchen into a reality, no matter how complicated your design. 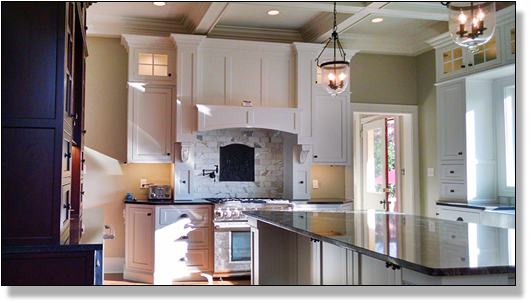 We use 2020 3D CAD software to provide you with a 360 view of your new dream kitchen. Because of our reputation for high-quality and affordable service, we have worked 100% on referrals. Our goal is to leave you completely satisfied. 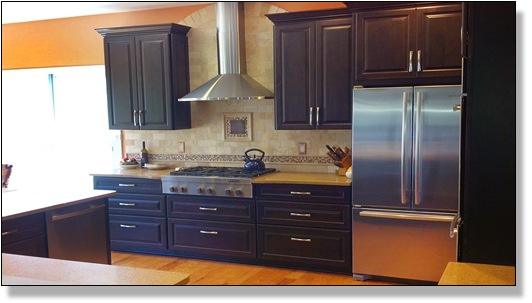 Kitchen Innovations is proud to be serving the Pittsburgh area with our kitchen remodeling expertise! 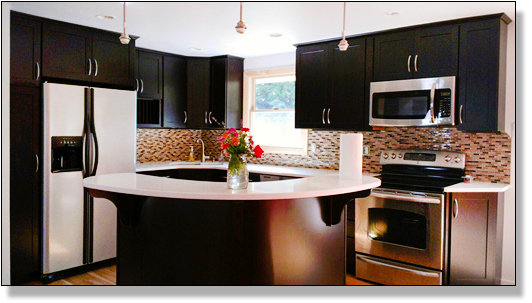 Promoting a higher quality form of construction, your satisfaction is our ultimate goal. 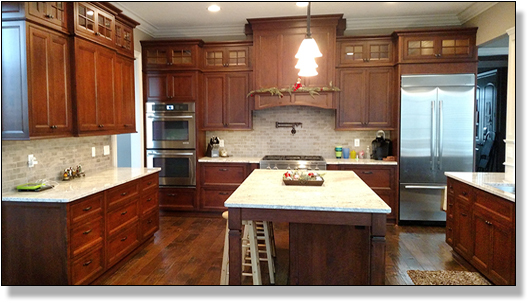 We have over 25 years of combined experience and you can rest assured that your project will receive the highest quality craftsmanship that only our experience can bring. 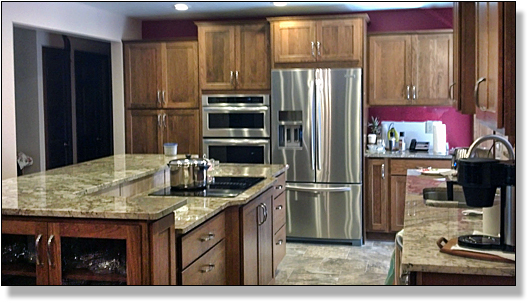 We offer a wide range of kitchen cabinets from Conestoga, Shiloh, Aspect, and Wolf and can create a one of a kind kitchen that will become the showplace of your home. 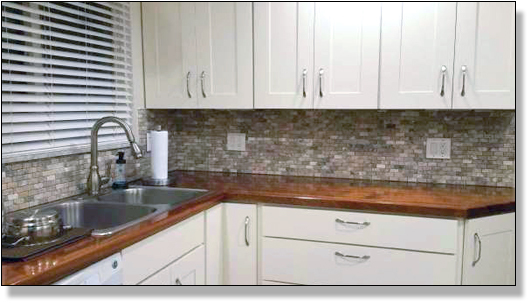 Our design staff can also select the right tile and flooring to compliment your cabinets. 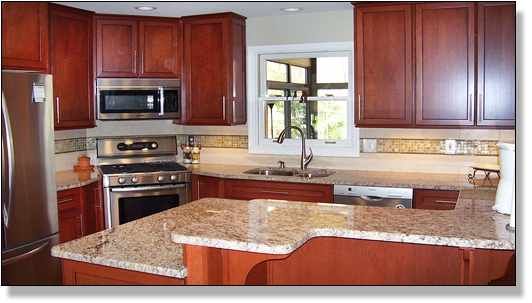 We also offer cabinet re-facing services.